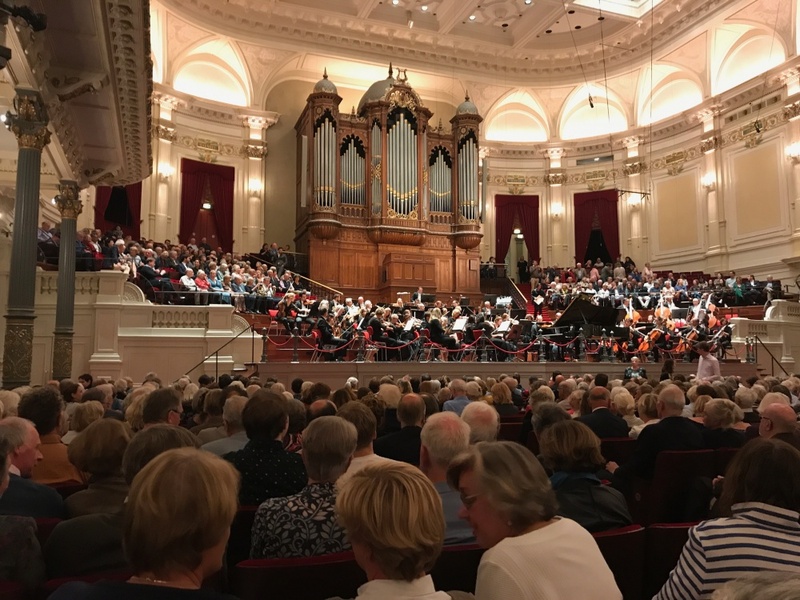 One of my greatest musical moments was listening to the Royal Concertgebouw Orchestra perform at the Concertgebouw in Amsterdam last year. (Pictured below.) This Thursday, February 14th, I will again be listening to them, but this time in Carnegie Hall. The program will include two of my favorite works, Mozart’s 40th Symphony and Brahms 4th Symphony.